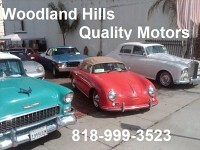 As a family owned and operated used/classic auto sales and body shop, we give a personal touch to all of our customers. 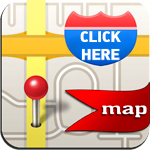 We offer RESTORATION, AUTO BODY and MECHANICAL SERVICES. We also have the ability to assist in FINANCING and WORLDWIDE SHIPPING. We also rent vehicles for movies, TV, still photography and events. See our new FACEBOOK page, our ads on FACEBOOK MARKETPLACE and you can also find us on ALIGNABLE.